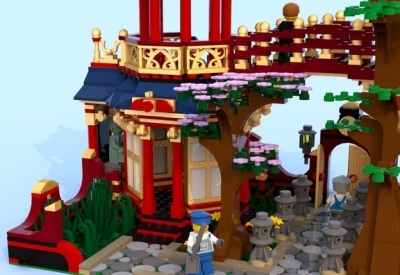 Looking for a LEGO Ideas project with inspiration drawn from the Far East, then we have something for you. Creator italovergnat decided to create the LEGO Ideas project, Chinese Gardens as a perfect fit for your modular LEGO city. 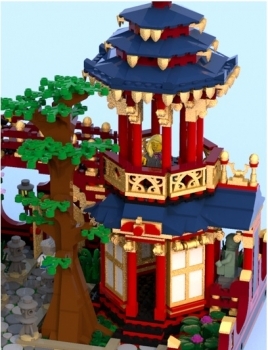 In the past we have cover similar project, like the Ancient Chinese Temple, so this one definitely caught our eye. 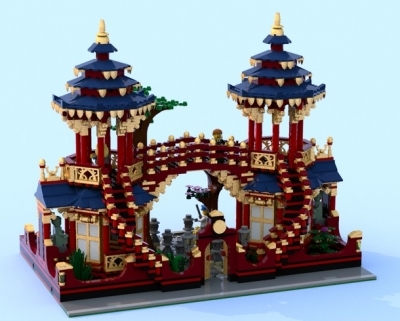 This set is is composed of two pagodas connected by a bridge. The garden includes many plants with two large trees, one in bloom. The set is divided into several parts in order to get the most out of the interiors for playability. There are two roof blocks, a first floor block and the base block. 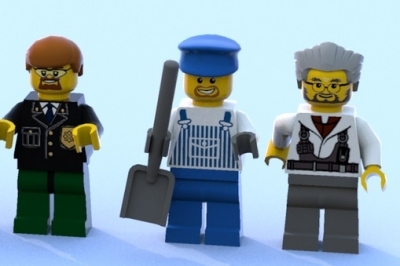 In addition, the set will come with several mini-figures to show them interacting with the environment. 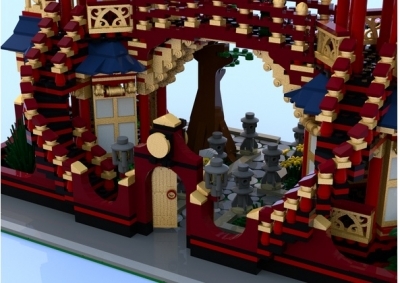 Here are some more images of the Chinese Gardens project. Overall, we do like the feel of this project. 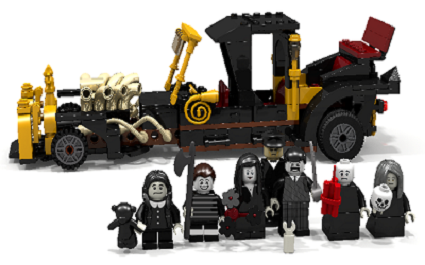 It is a perfect fit on how it creates a set with heavy cultural influence. 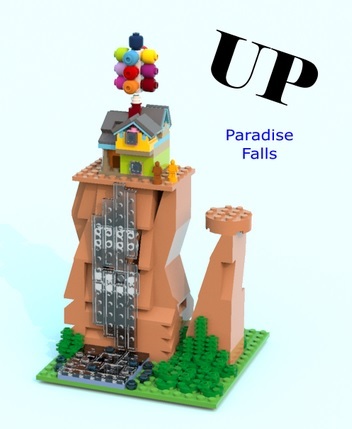 It would be the perfect addition to any LEGO city set you have going on. At the time of the article, the project has 784 supporters with 345 days left. Make sure to go and show it some love. 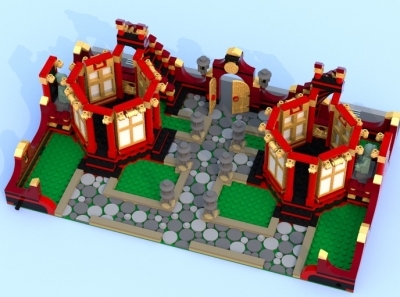 Let us know would you consider picking up the LEGO Ideas Chinese Garden set. 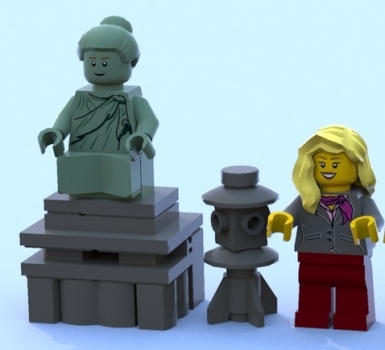 Micro sets are growing in popularity on LEGO Ideas. Share away. 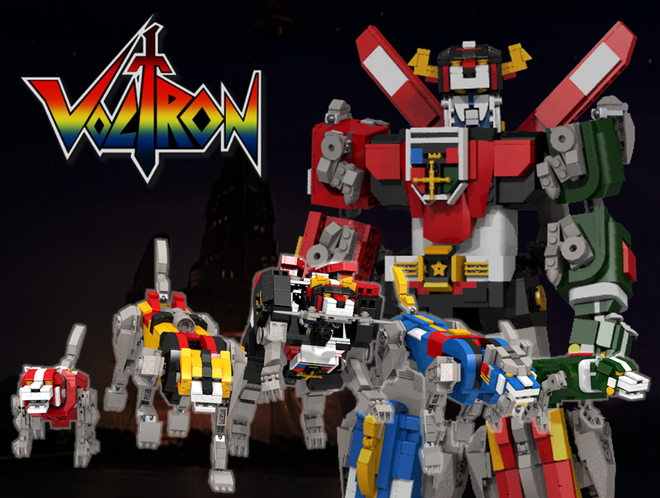 A recent discovery on LEGO Ideas has us longing for the 1980’s as we are treated to a Voltron Defender of the Universe set and all we can say is wow. Share away.